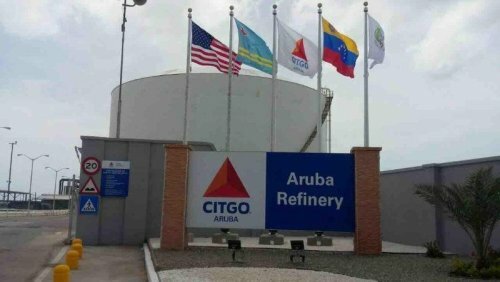 U.S. oil company ConocoPhillips has brought new court actions to seize two cargoes of crude and fuel near a terminal operated by PDVSA subsidiary Citgo Petroleum in Aruba, the Aruban government confirmed on Tuesday. Conoco Chief Executive Ryan Lance on Tuesday said the firm is far from recovering all of the $2 billion ICC award. He said legal actions have been brought in Hong Kong and London to have the ruling recognized following a similar move last month in a New York court.